myorigins.org is a unique, collaborative tool for building your own family tree. 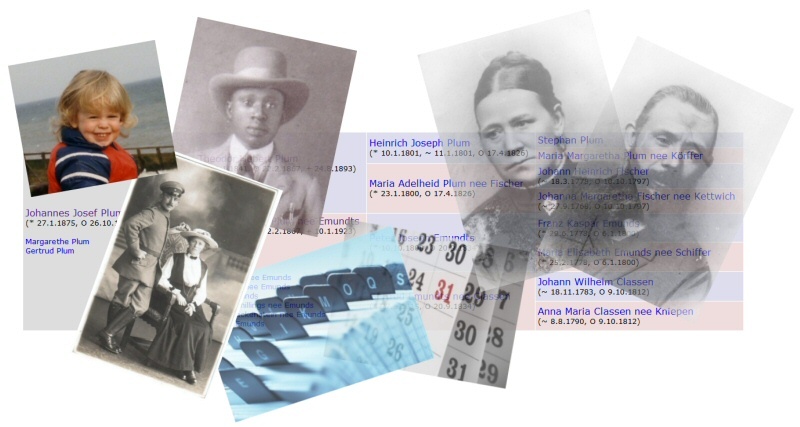 With exceptional flexibility it allows you to "portray" the person and lets your family history come to life. Adopted? Foster? Step? Godchildren? Modern family catered for! Please have a look at our example family tree of Europe's monarchies to see an example of what your family tree could look like! Want your own? Sign up for a free trial!